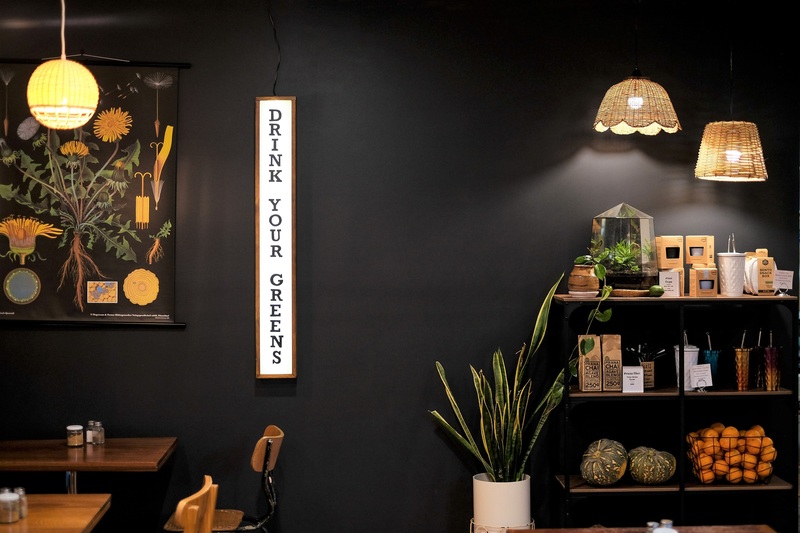 It’s been our go-to for cold pressed juices and vegan treats since it opened and now, Juice Lovers, have expanded their canteen to include an all-new dining area. 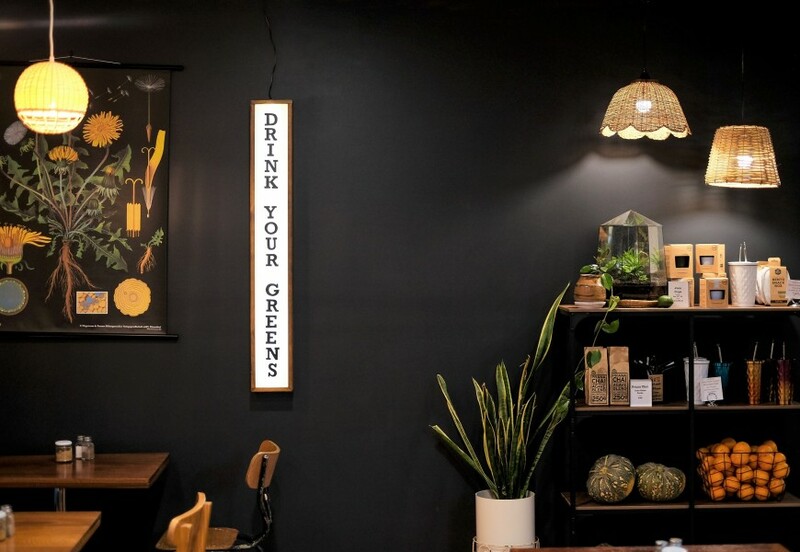 The perfect spot to sit and enjoy the always vegan goodies served up at the canteen – smoothie bowls, soups, wraps, salads, burgers and more. Plus, Juice Lovers is now open on Saturdays with an all day breakfast menu. Hot cakes anyone? Yes please!